Dept. 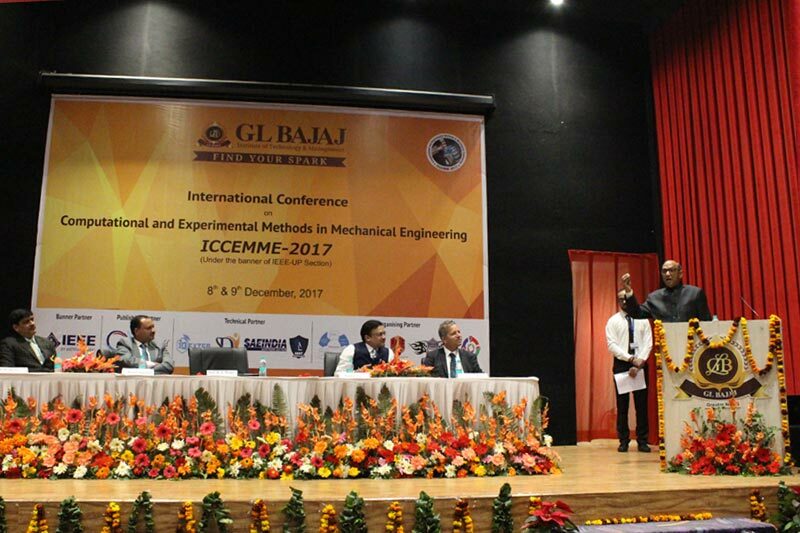 of Mechanical Engineering, GLBajaj, an International Conference Computational and Experimental Methods in Mechanical Engineering (ICCEMME-2017) under the banner of IEEE-UP Section, on 8th and 9th December 2017. 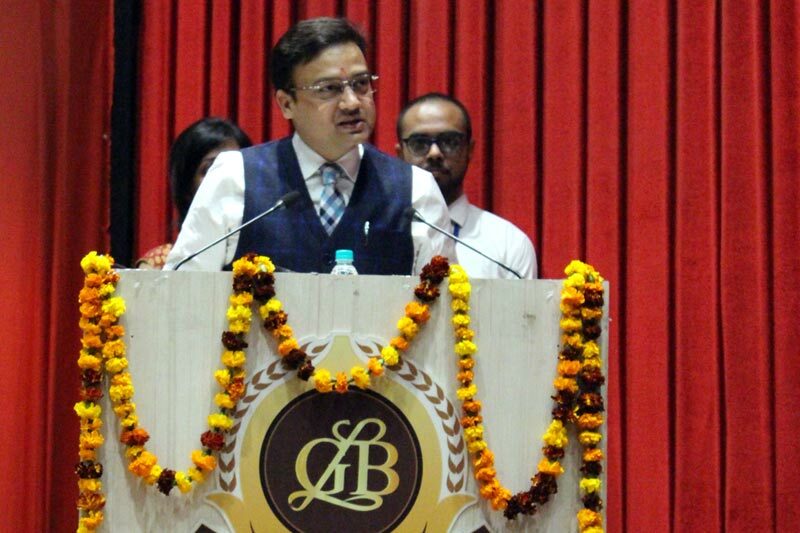 The chief guest of this conference was Prof. R.S. 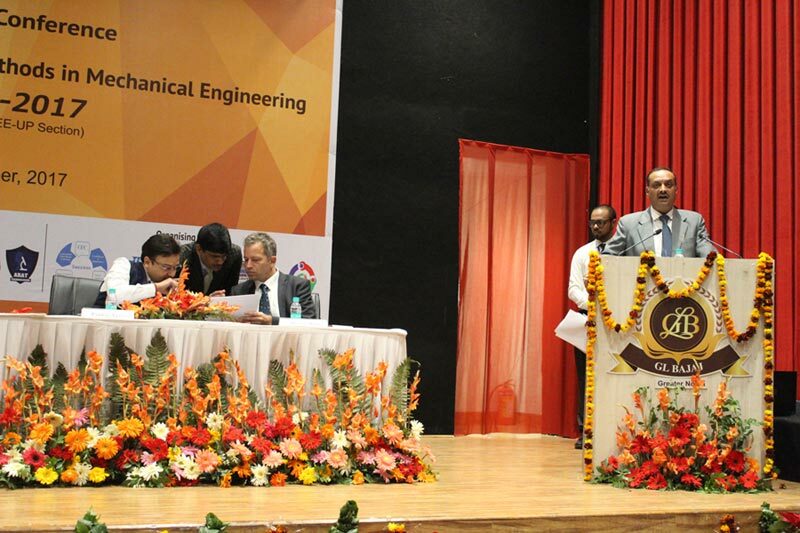 Nirjar (former chairperson of AICTE) and Prof. Daniel Hahn (APS-Mechatronik, Germany) was the special guest speaker. 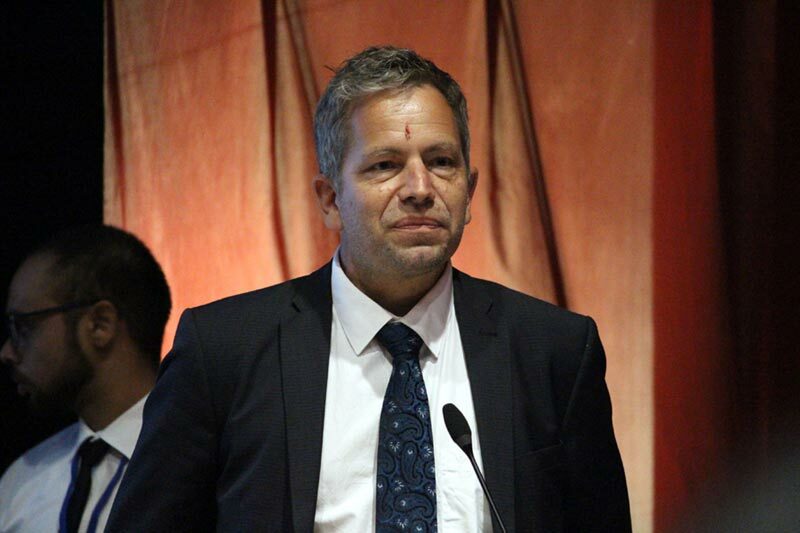 He spoke about emerging trends in industrial automation. 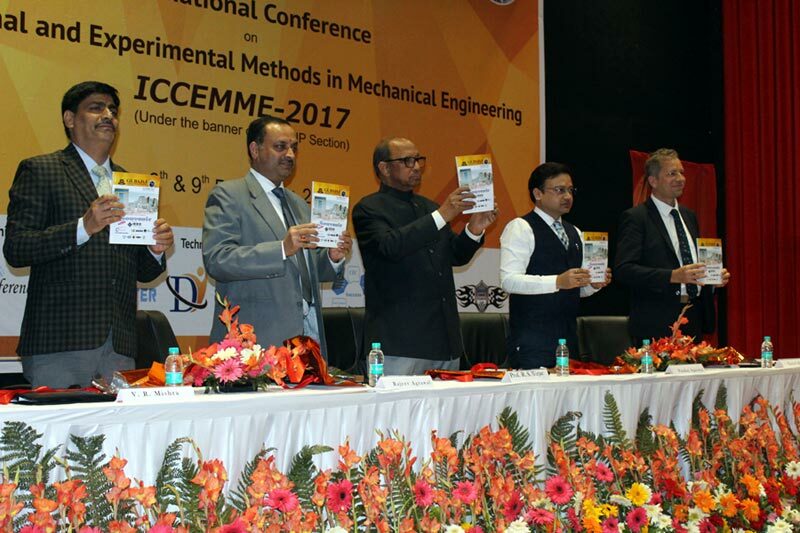 In all, there are around 250 participants from industry and academia including participation from and in the 17 proposed sessions around 100 papers will be presented. 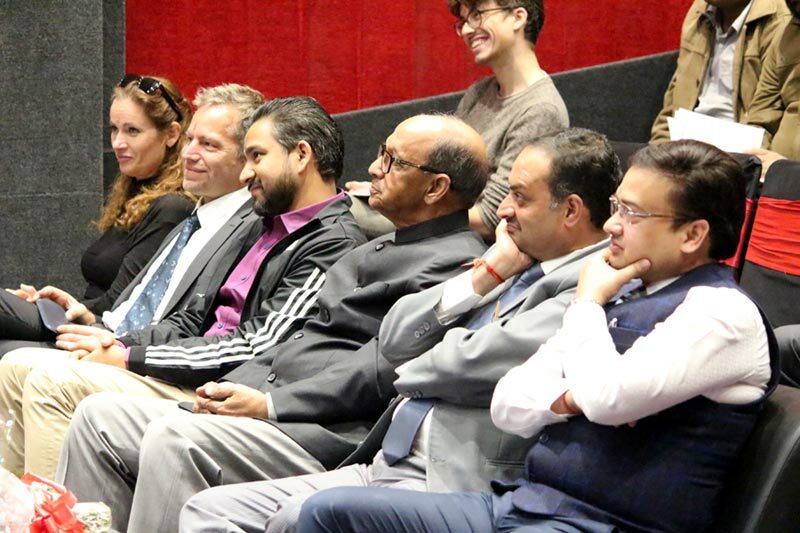 There are participants from Syrian Railways, Syrian Shipping Department, Debre University, Ethopia to name a few.